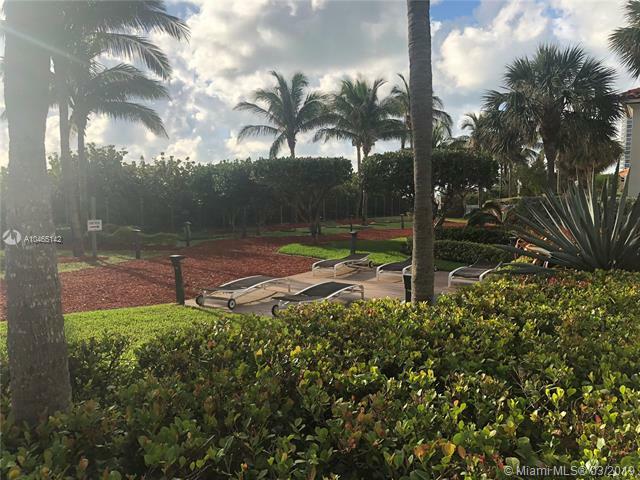 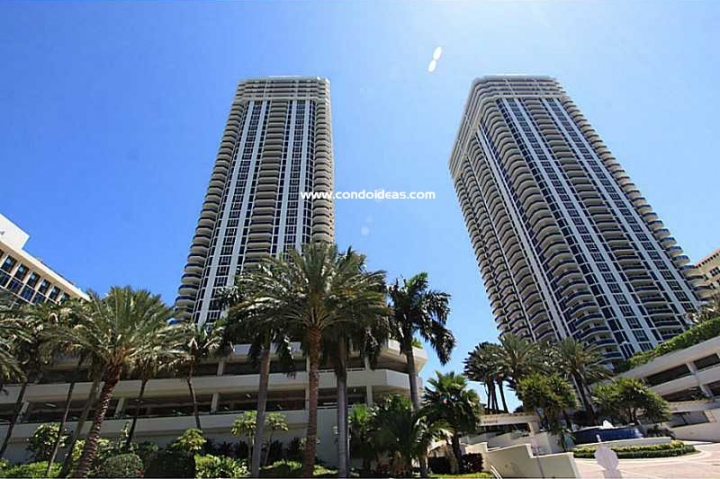 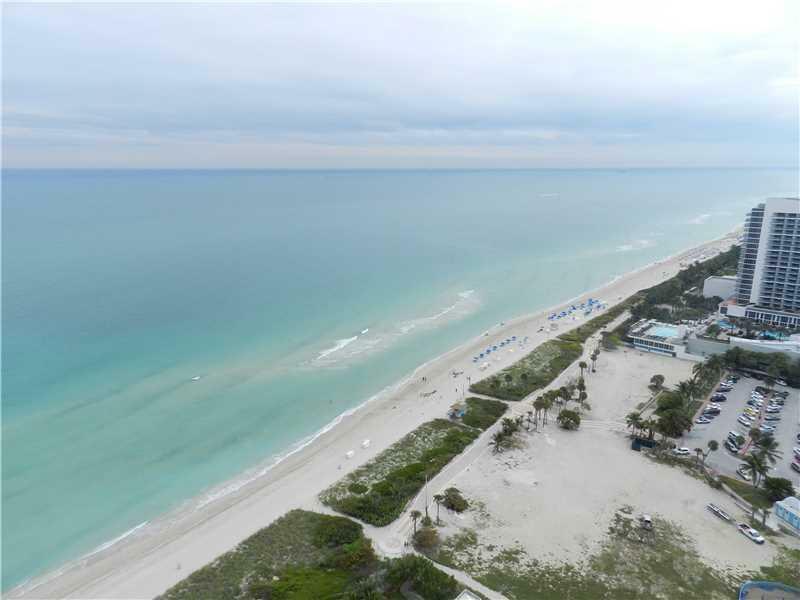 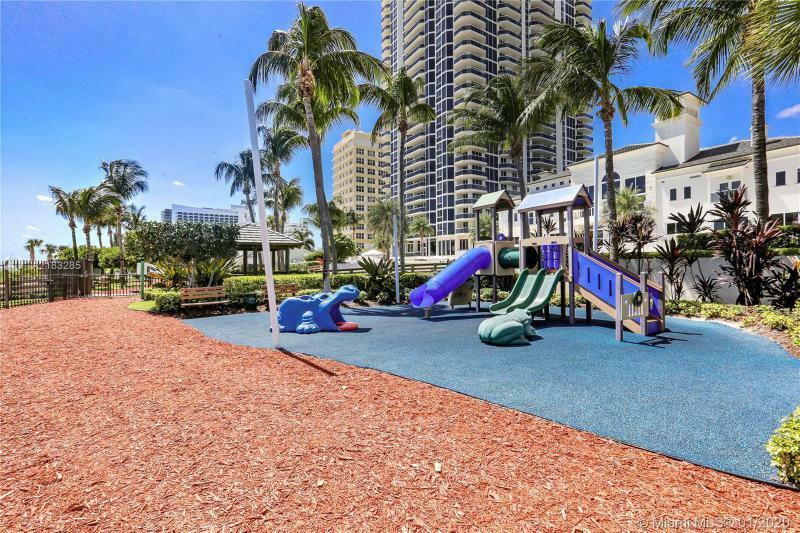 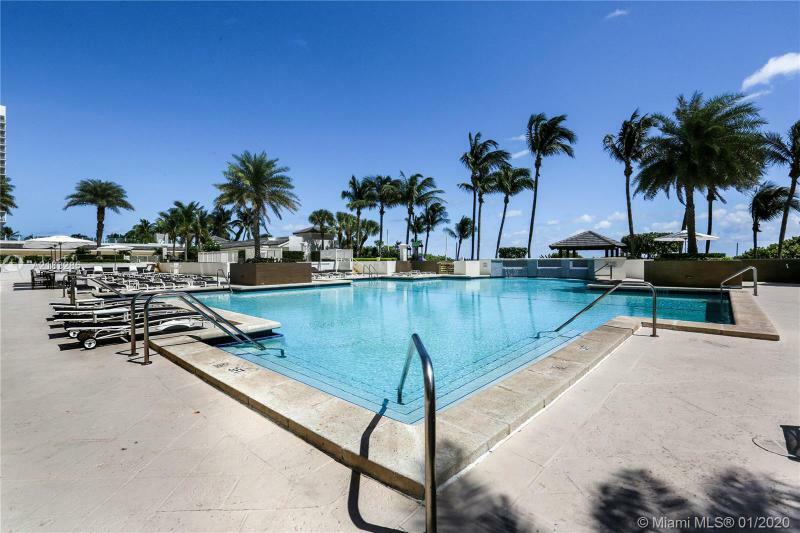 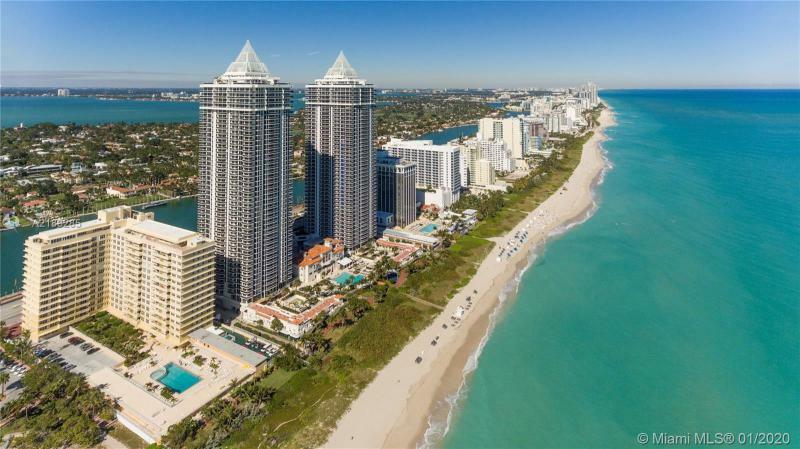 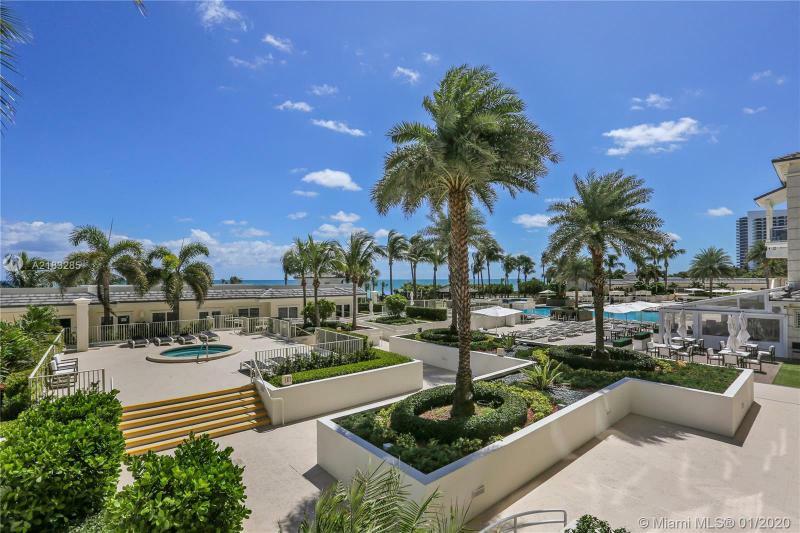 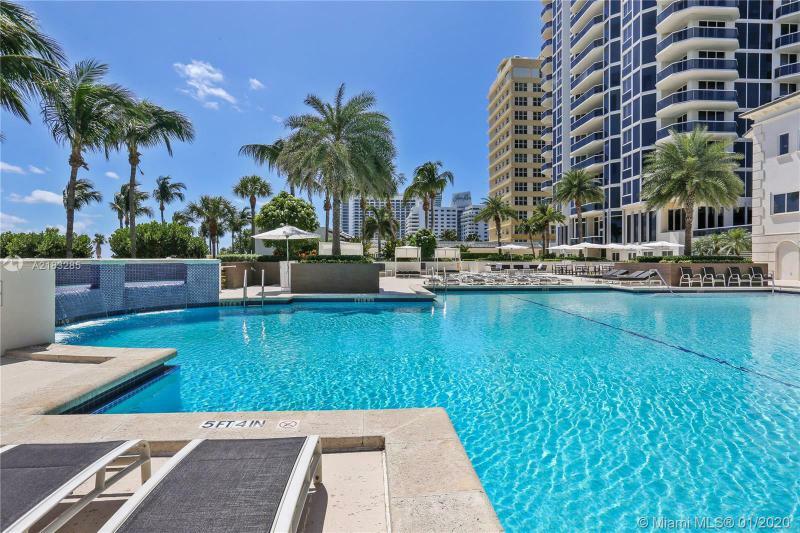 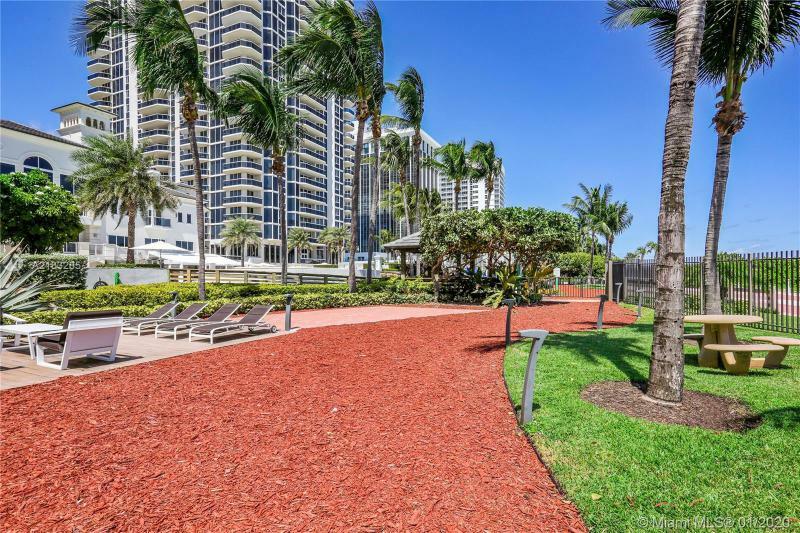 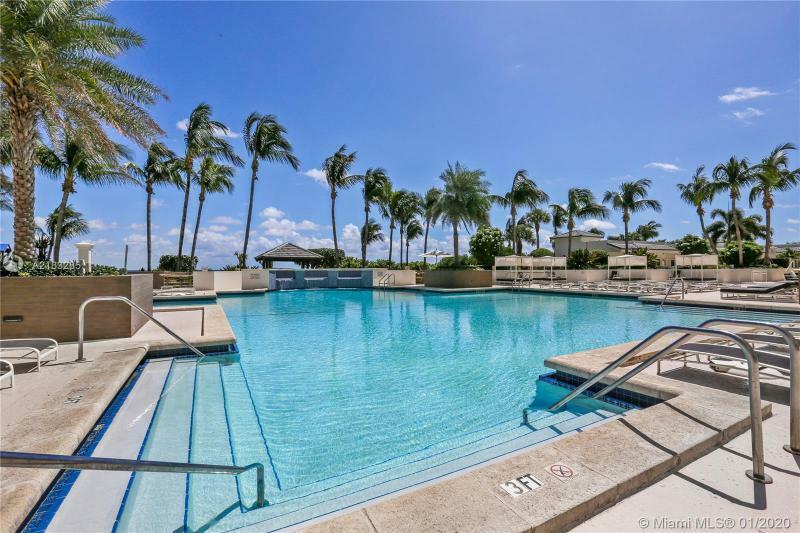 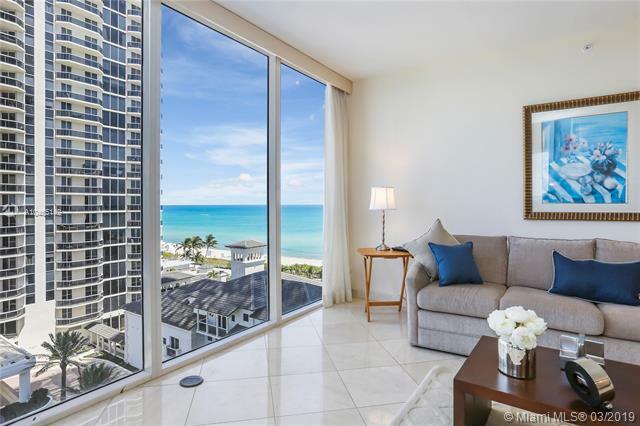 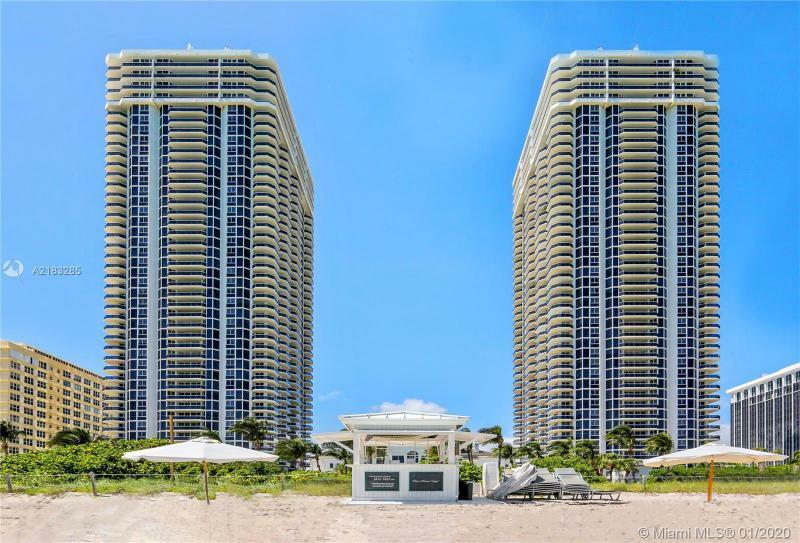 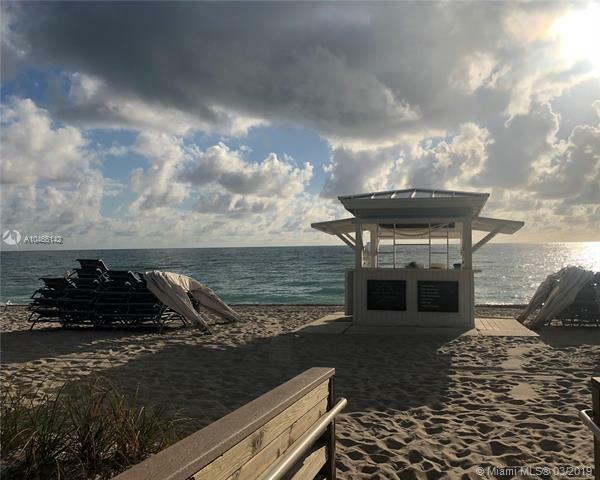 The Green Diamond condominium towers soar 45 stories above the famed Golden Mile of Miami Beach, a part of the revitalized Millionaire’s Row area of the famed barrier island. 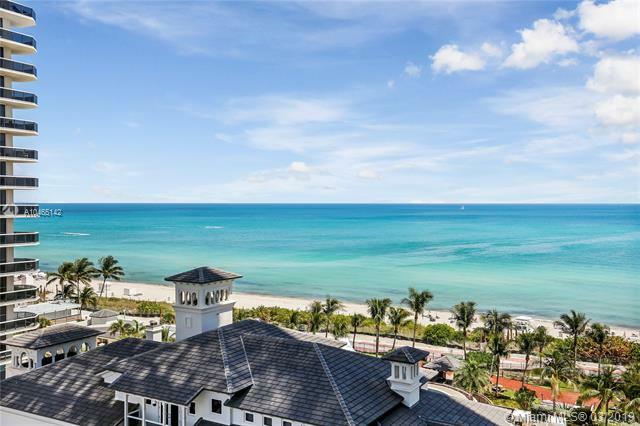 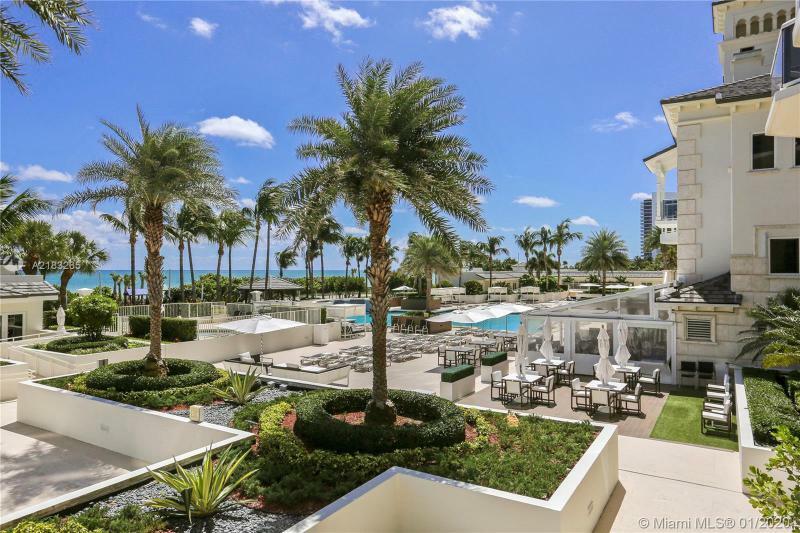 With over 500 feet of immaculate cabana-dotted beachfront, the properties have attracted celebrities and executives who have wanted exceptional views, luxury appointments and accessibility to the best that Miami has to offer. The towers are home to a capacious clubhouse. 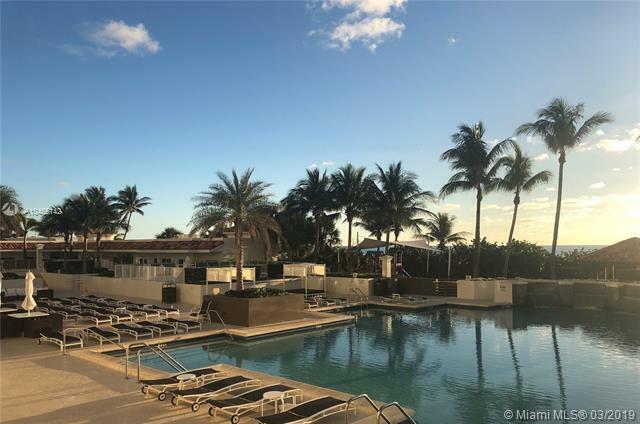 His and Hers saunas and steam rooms augment whirlpools and well-equipped exercise areas as well as adult and children’s ocean-side pools. 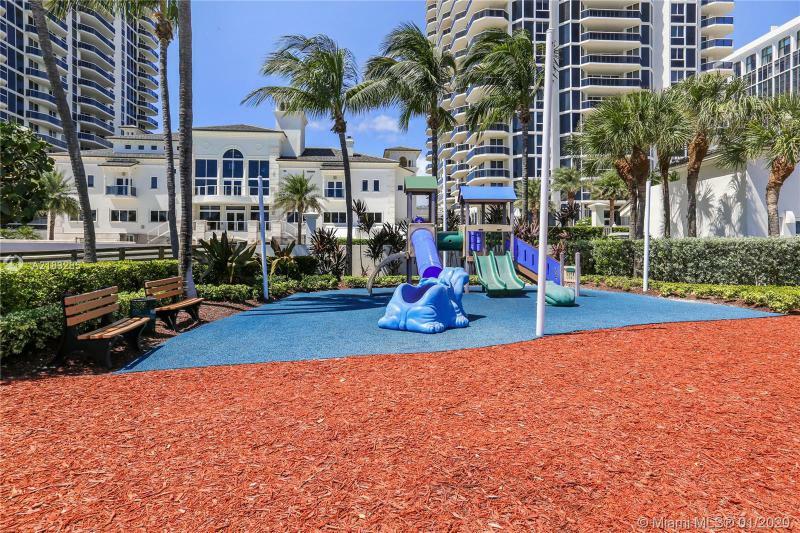 Two lighted tennis courts serve residents who can also utilize a billiard and entertainment center. 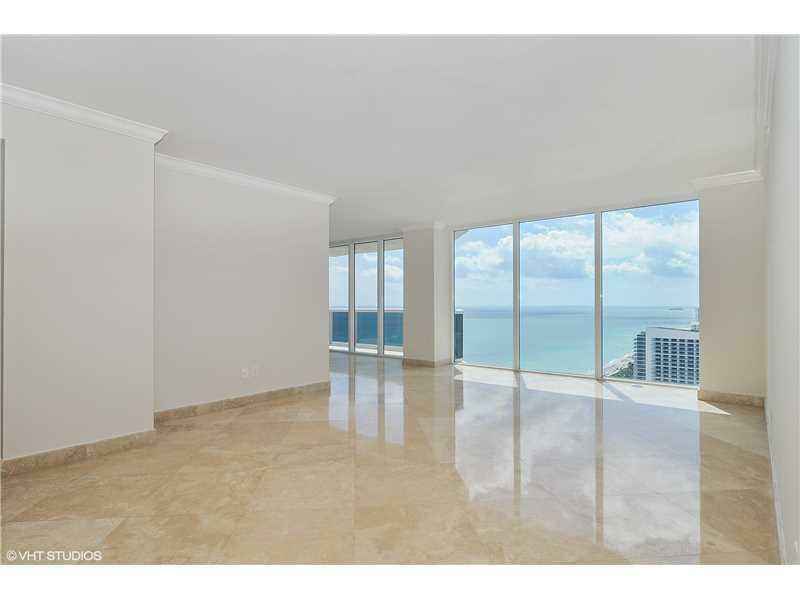 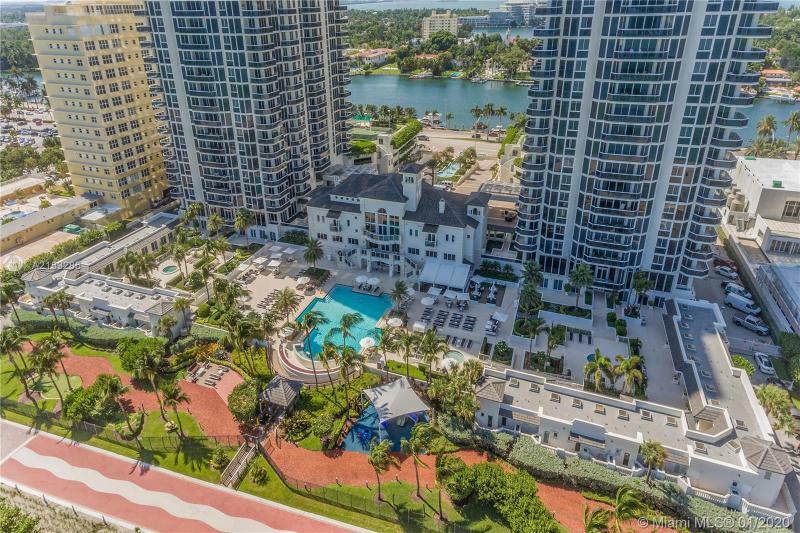 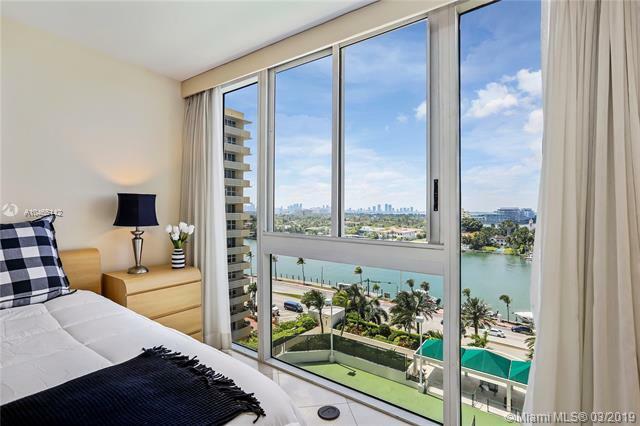 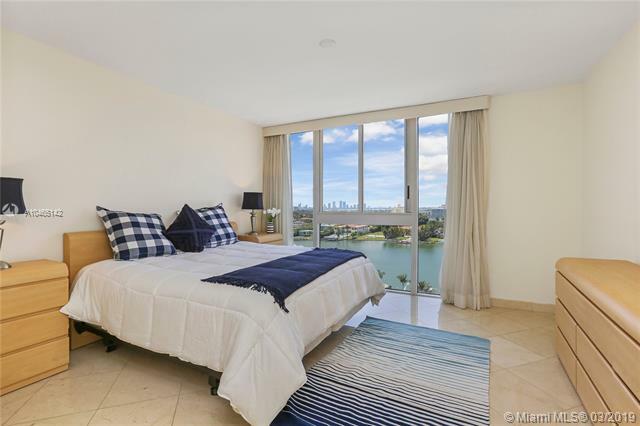 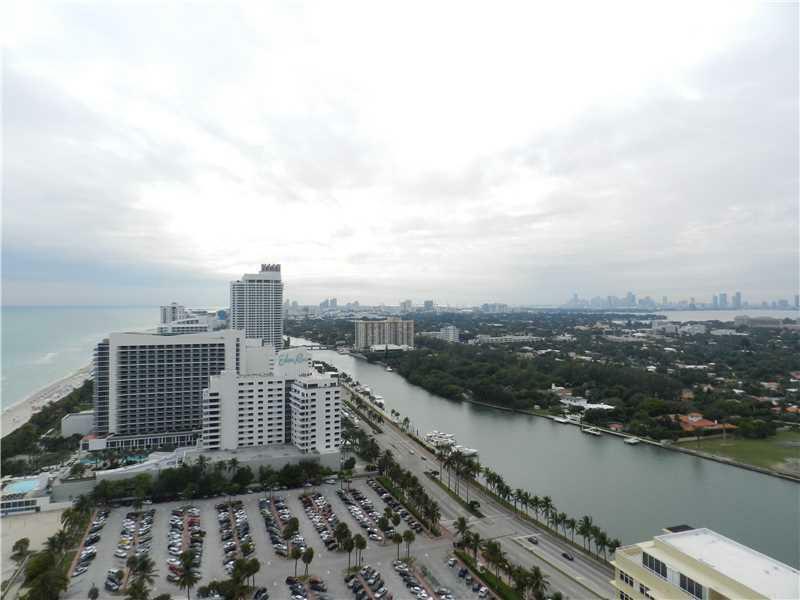 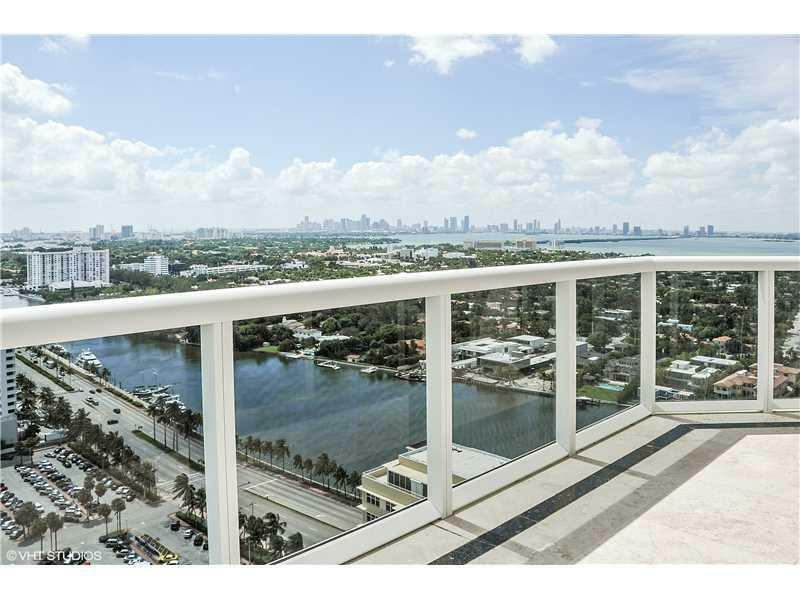 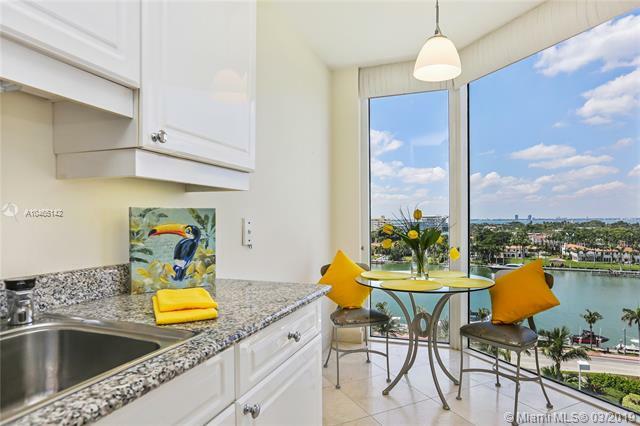 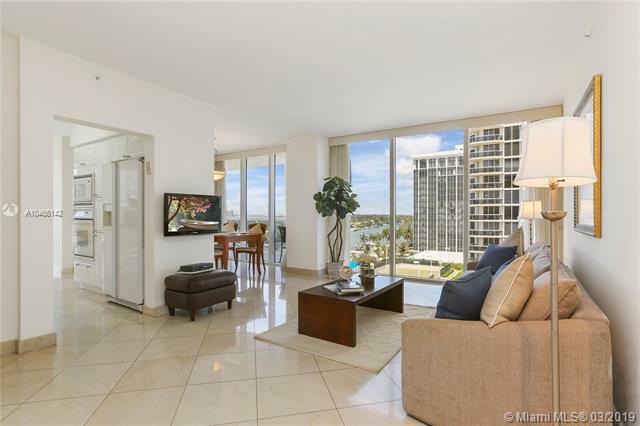 The 1-, 2- and 3-bedroom condos afford spectacular water views of the Atlantic Ocean, inter-coastal waterways and Miami’s skyline. 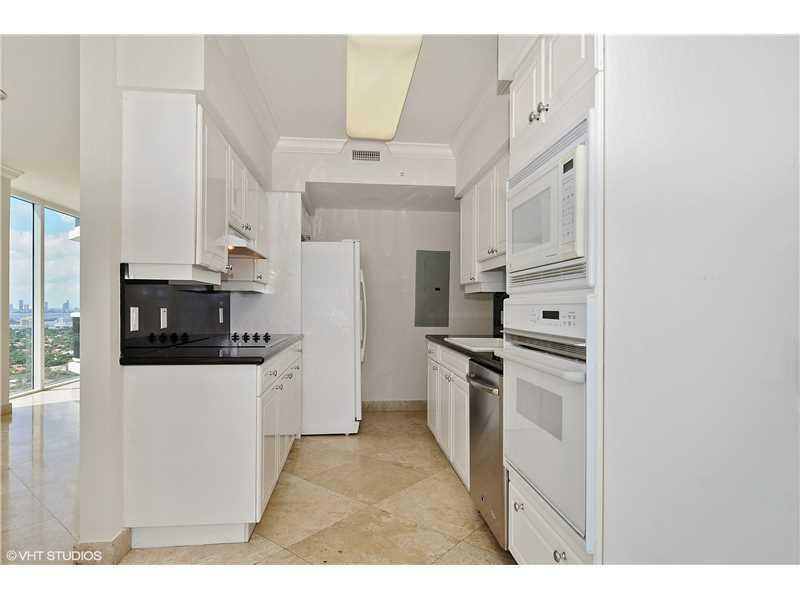 They range from 900 to 2,680 square feet and have, in standard units, 9-foot ceilings. 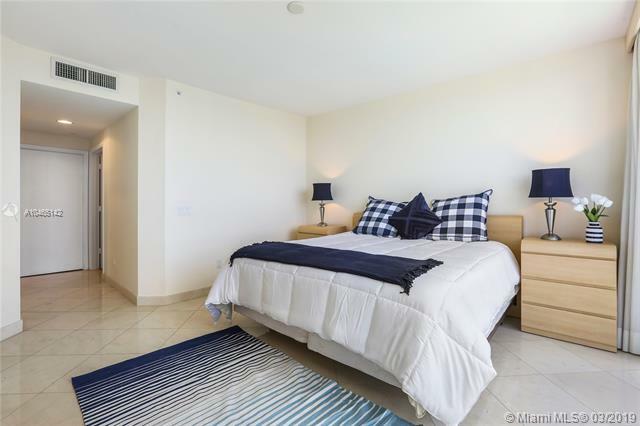 Eight different creative floor plans are available. 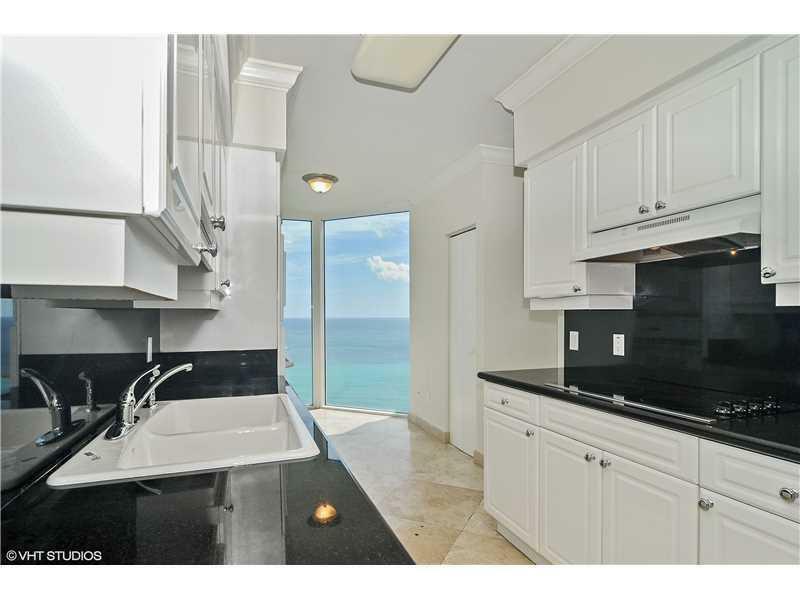 European cabinetry is featured in the custom kitchens. 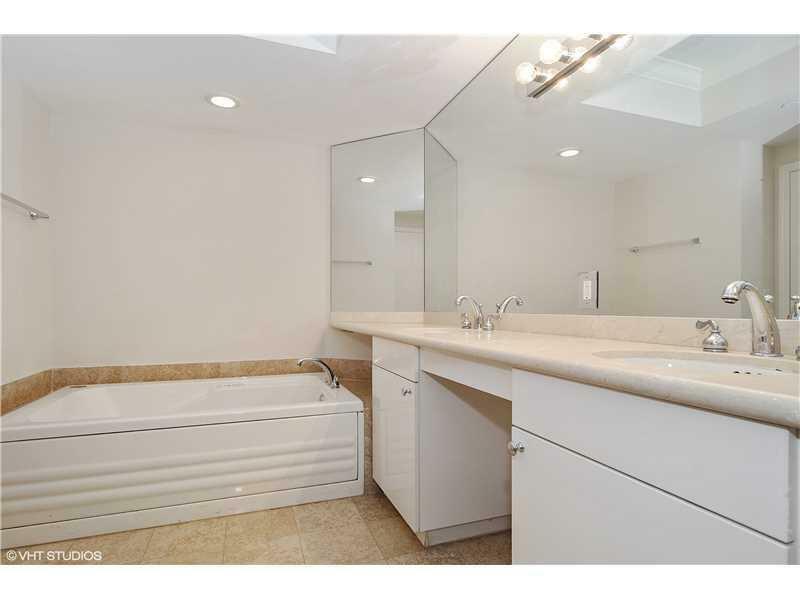 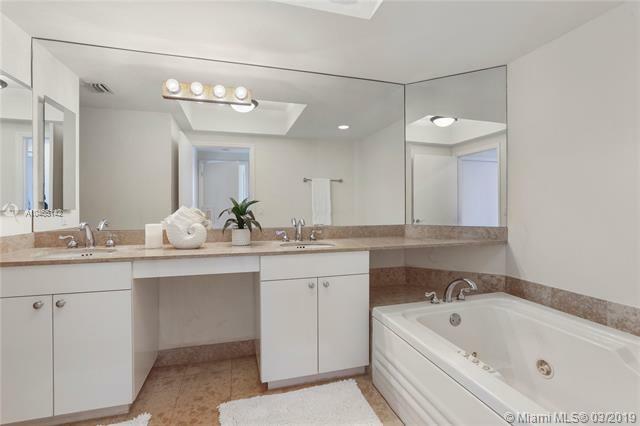 Baths are appointed in marble and include Jacuzzi tubs. 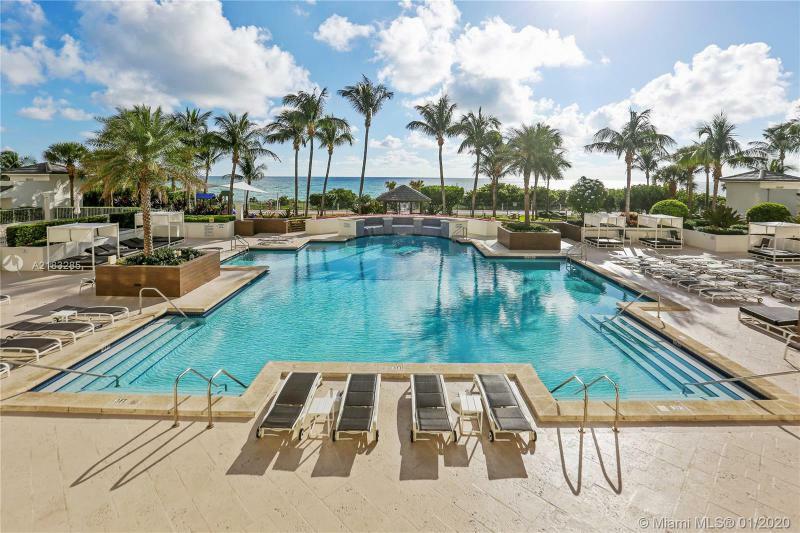 Part of the appeal of the Green Diamond condominium is its proximity to the famed South Beach entertainment and dining district as well as to the top-tier shopping available in Bal Harbour. 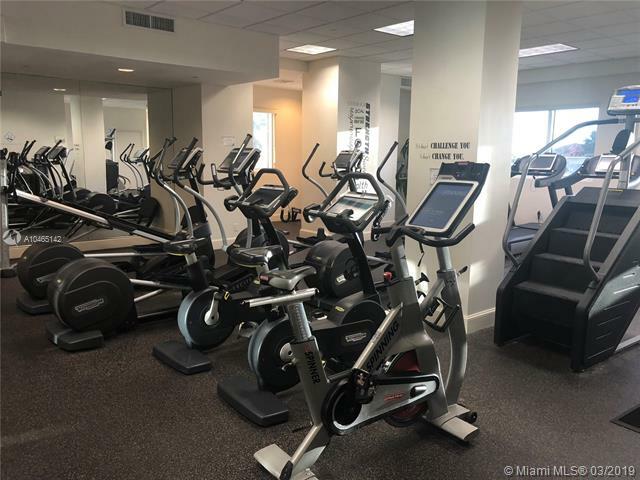 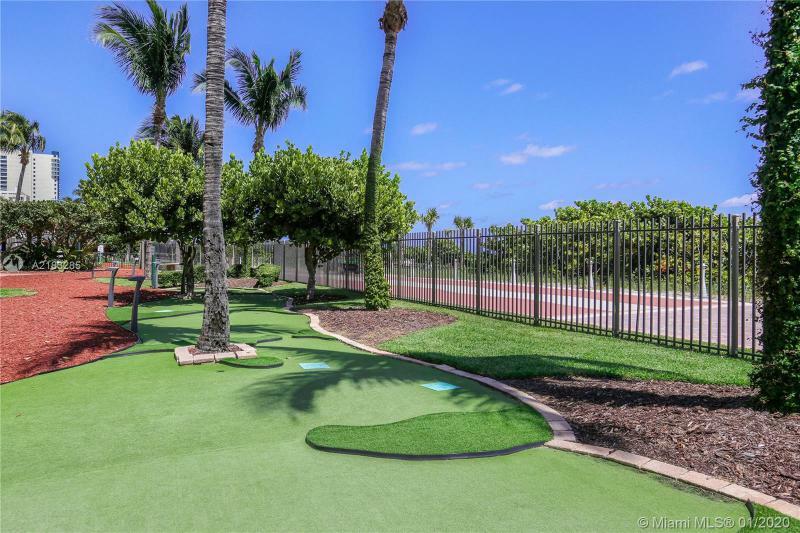 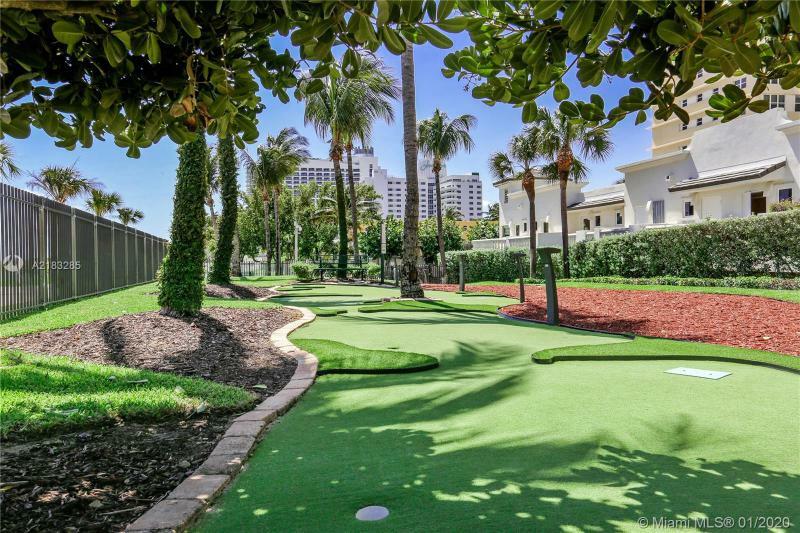 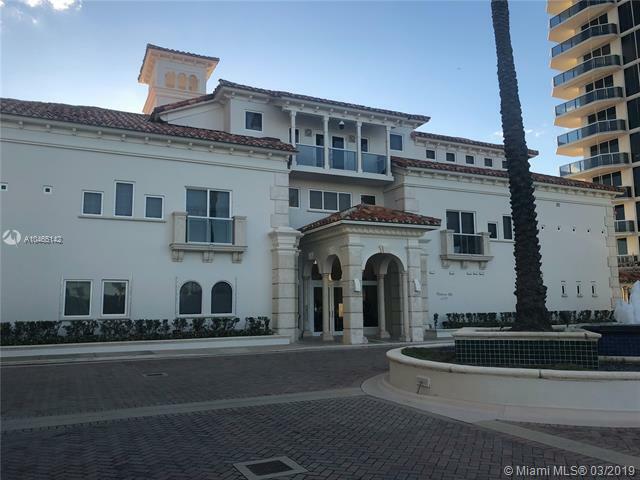 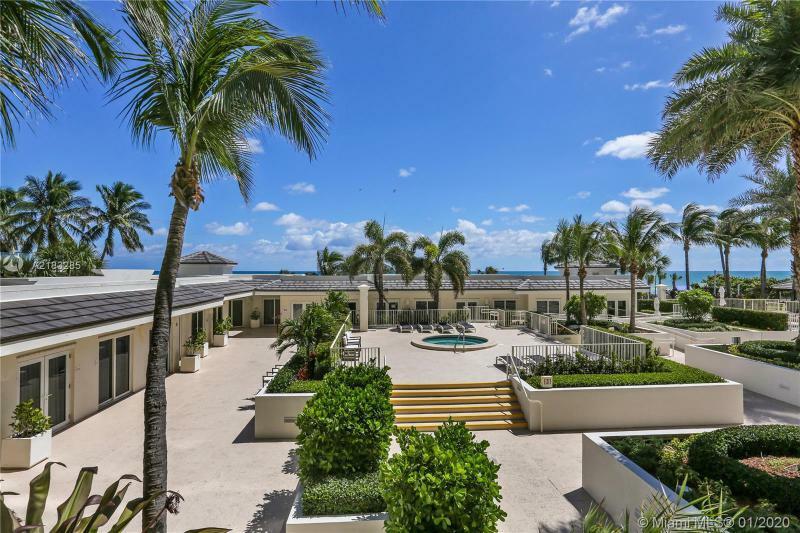 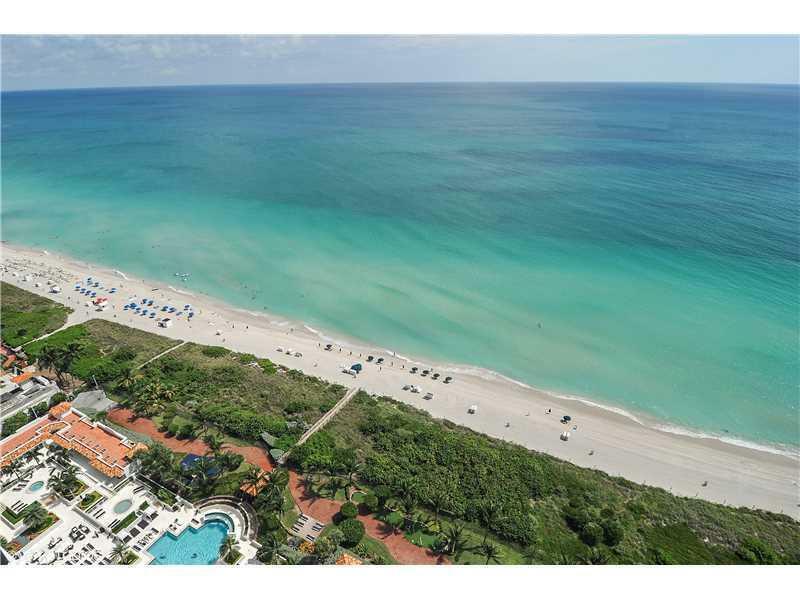 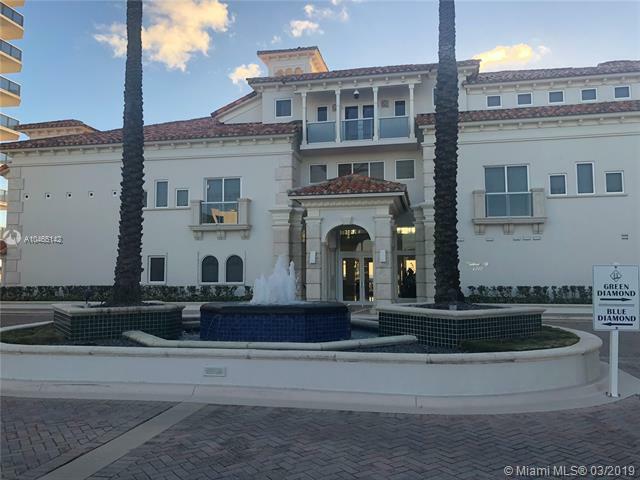 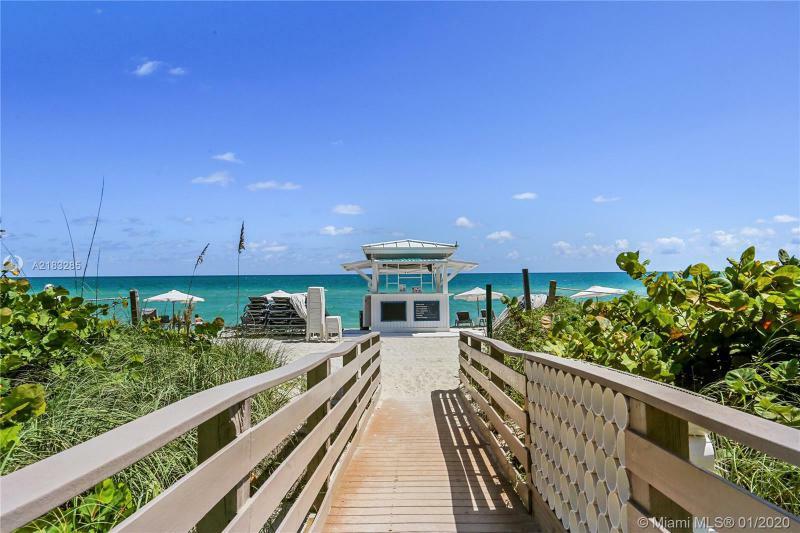 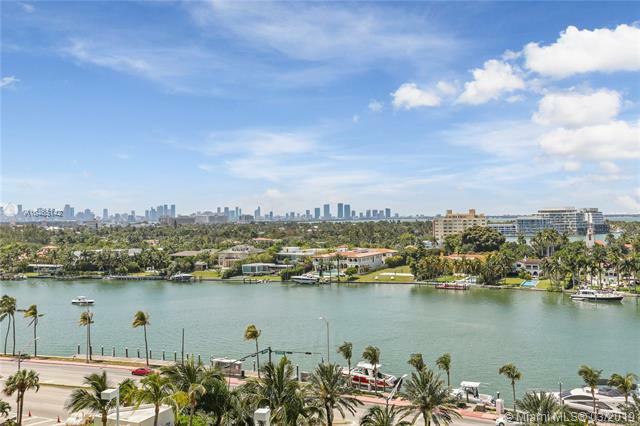 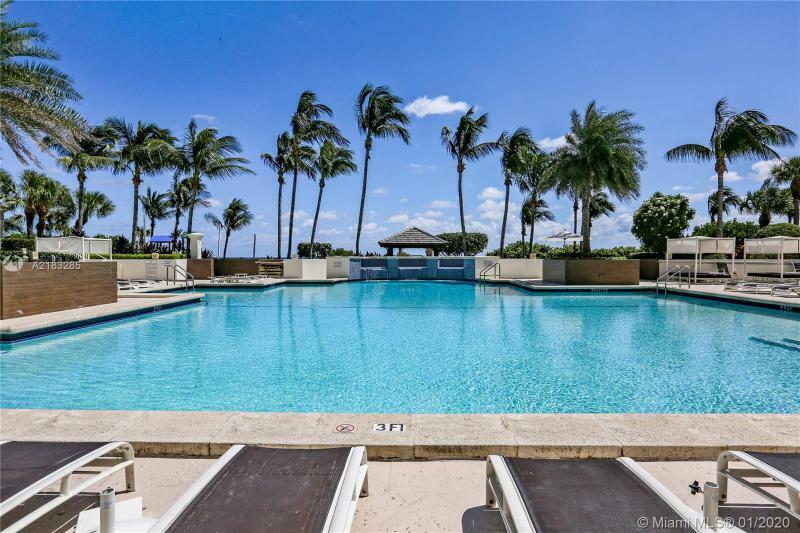 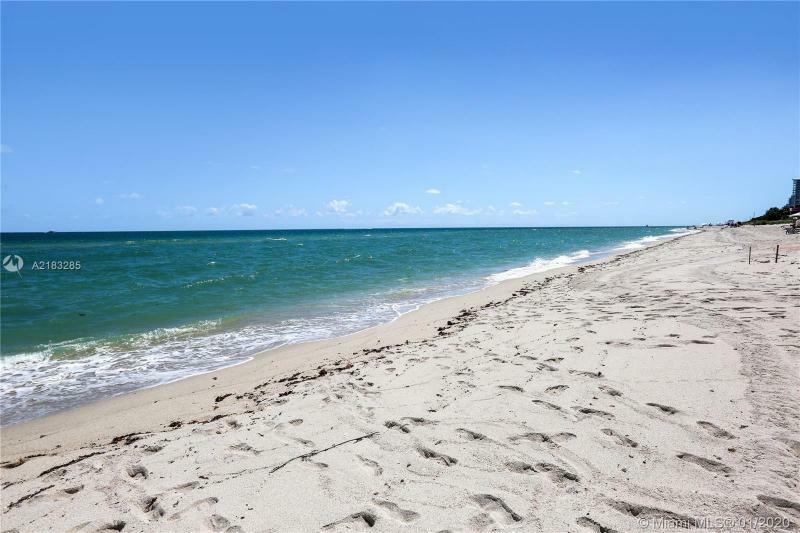 The greater Miami area is within easy reach, including Miami International Airport and Miami’s theaters, sports facilities, golfing and marine activities. 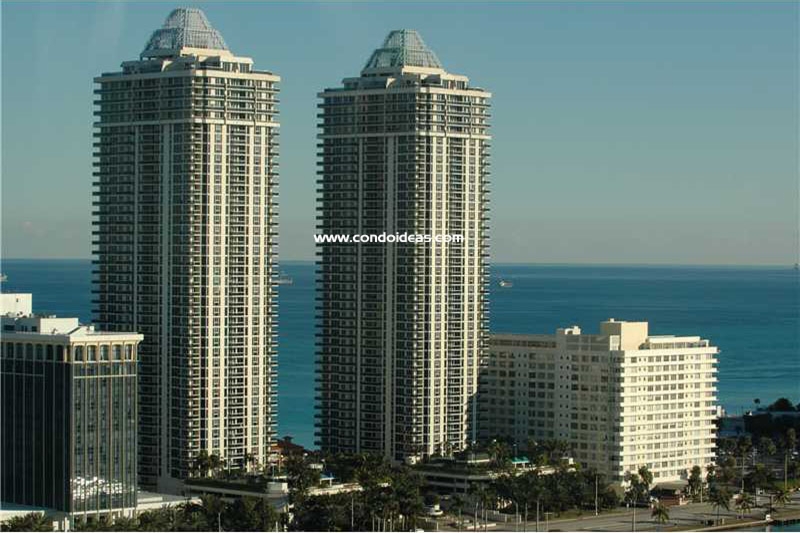 The Green Diamond condo provides an exceptional combination of quality, location and affordability. 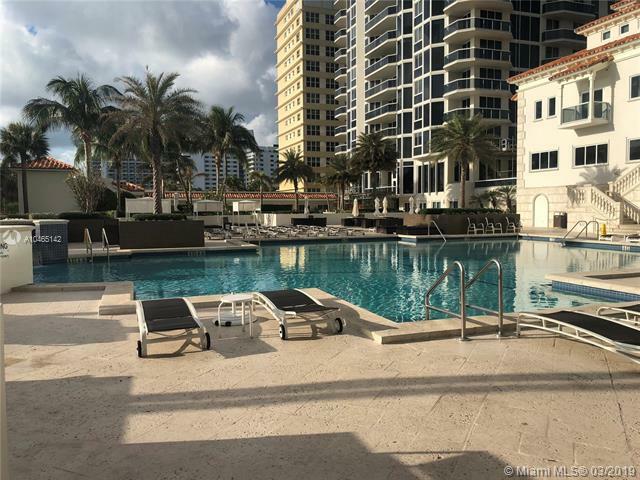 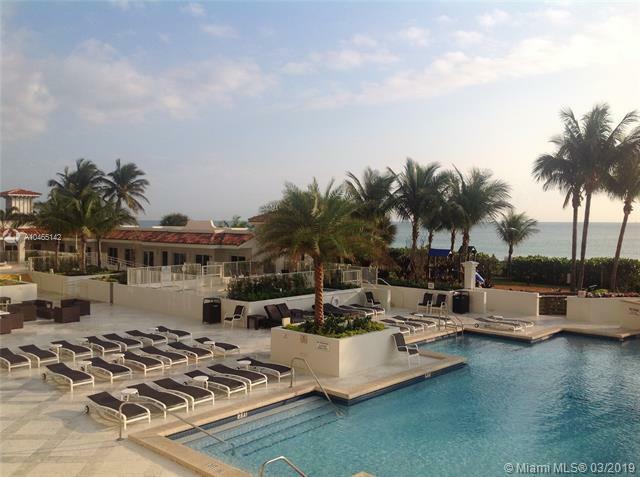 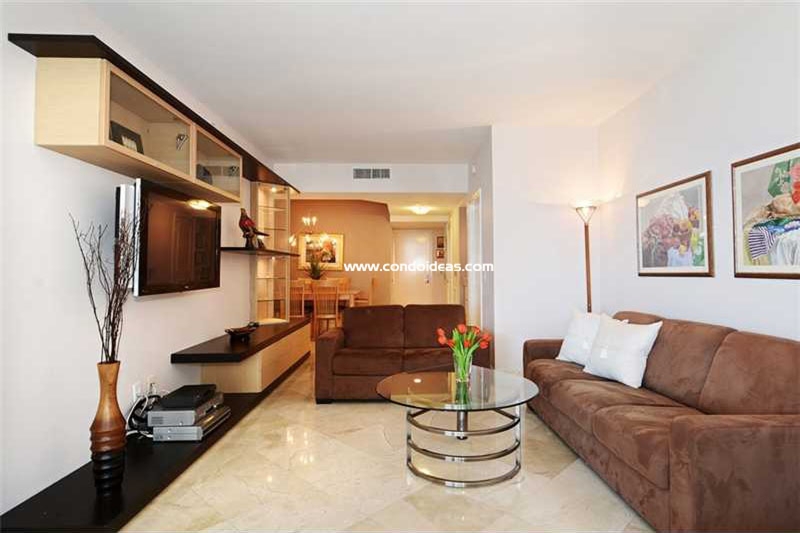 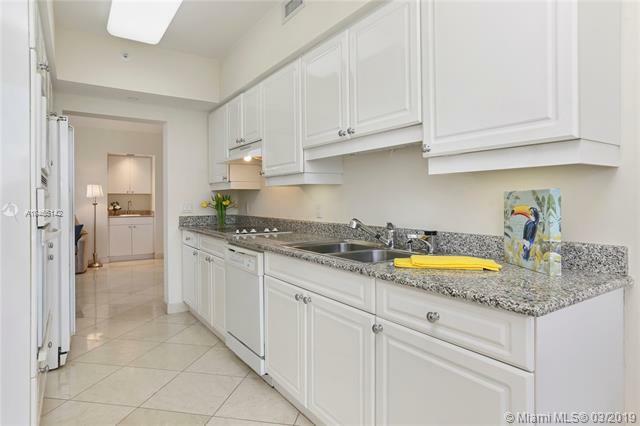 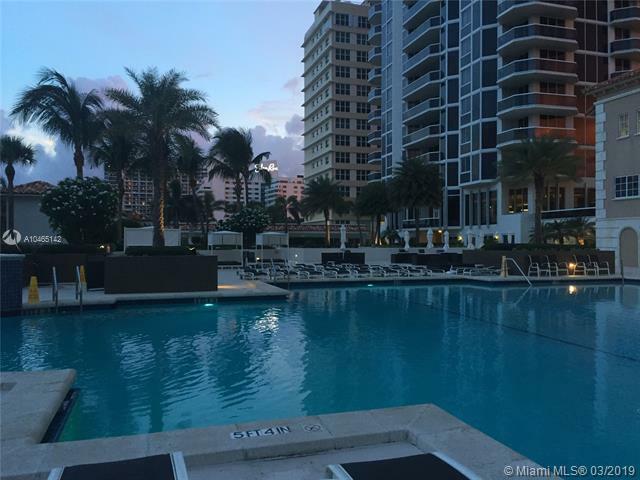 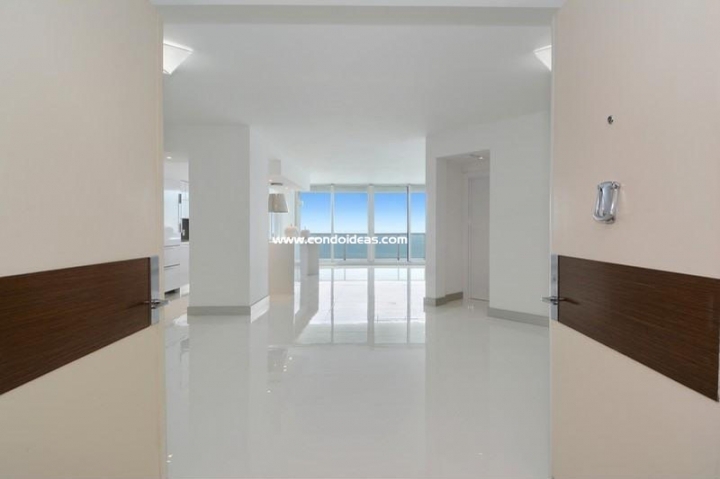 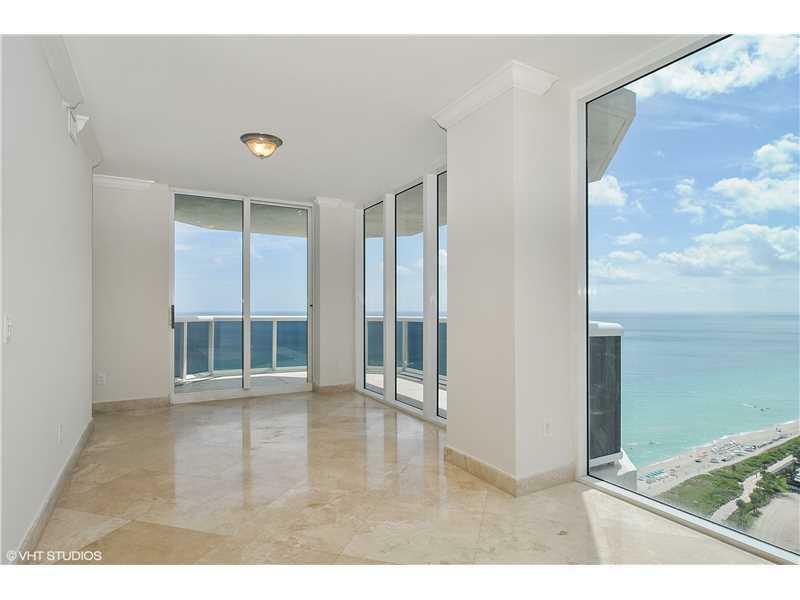 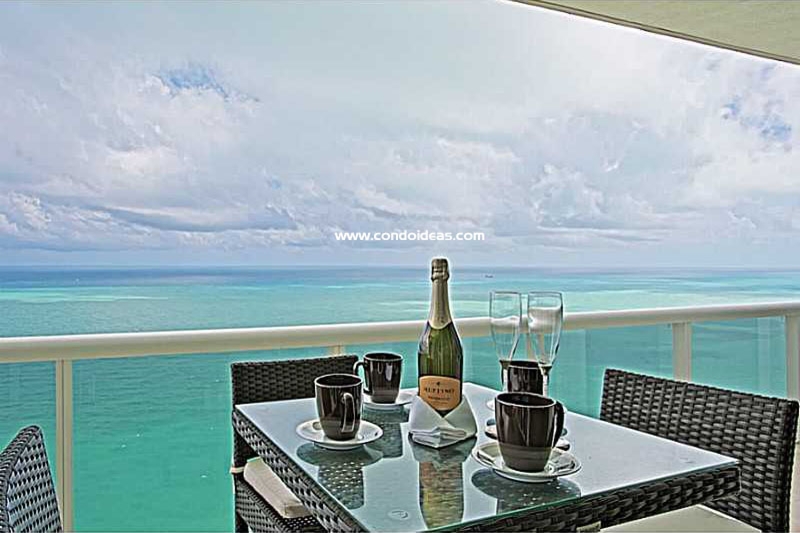 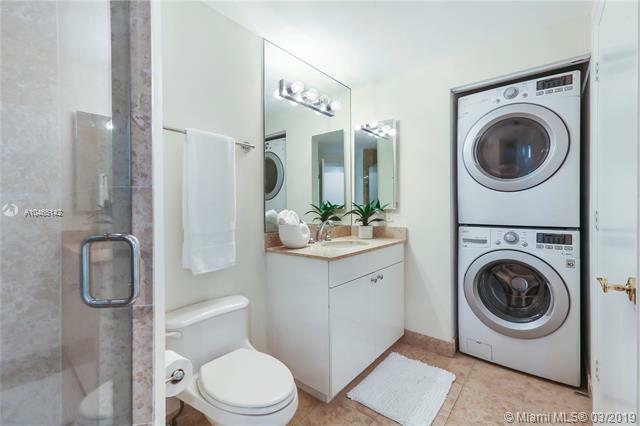 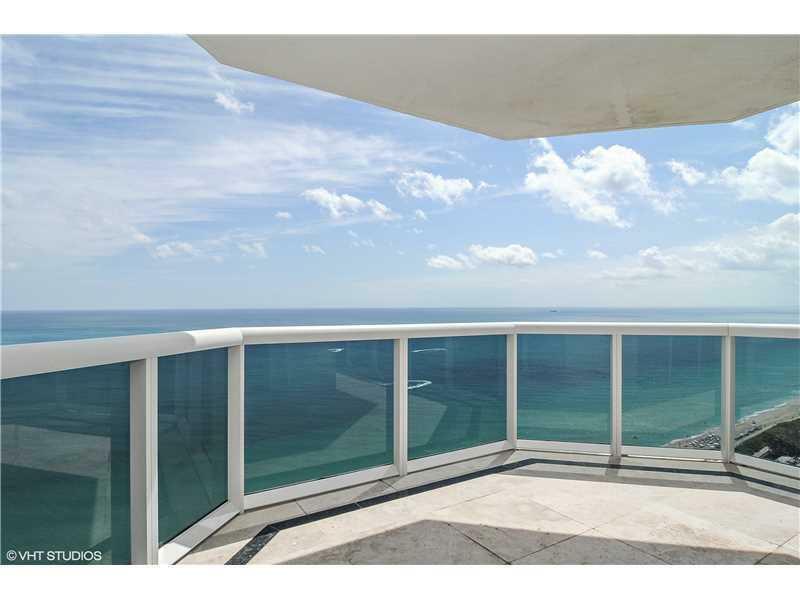 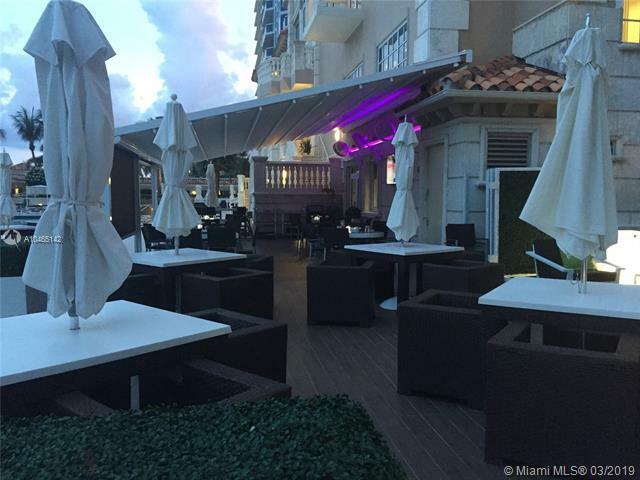 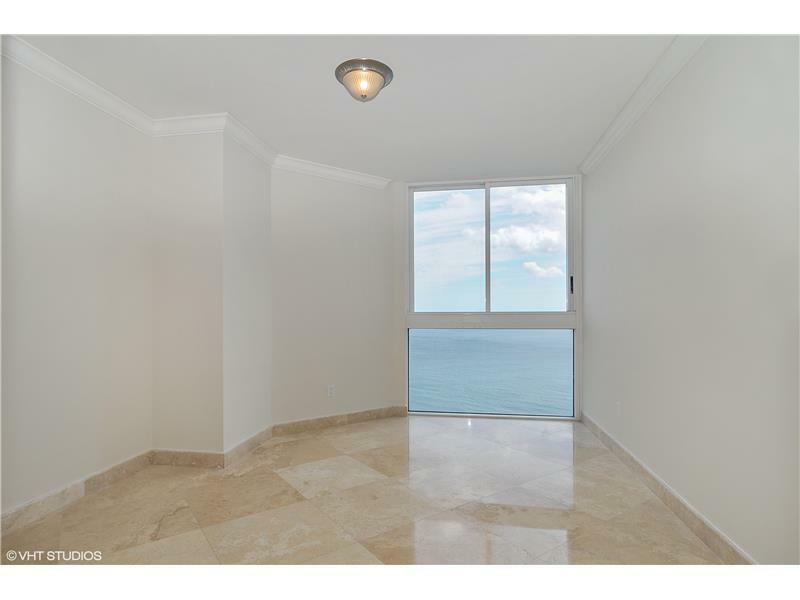 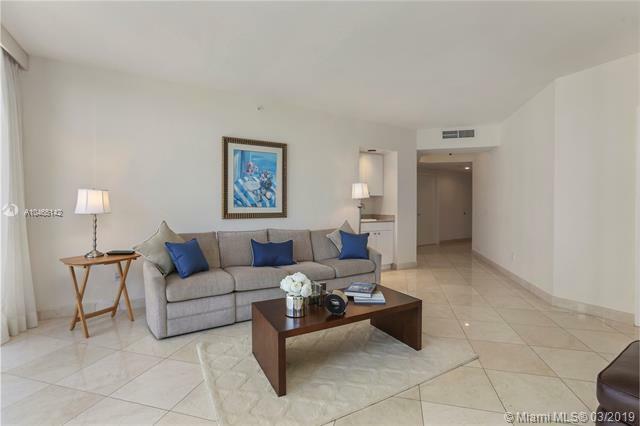 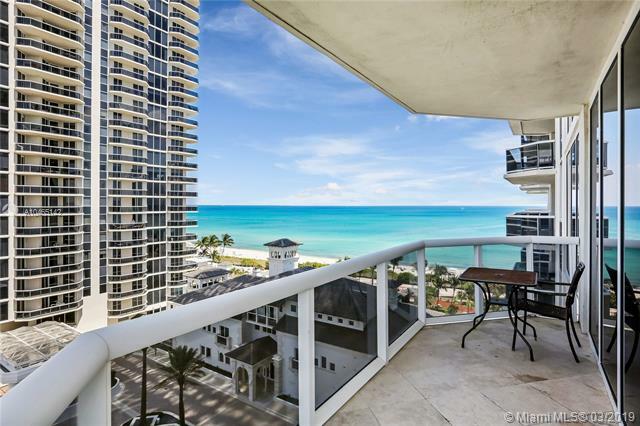 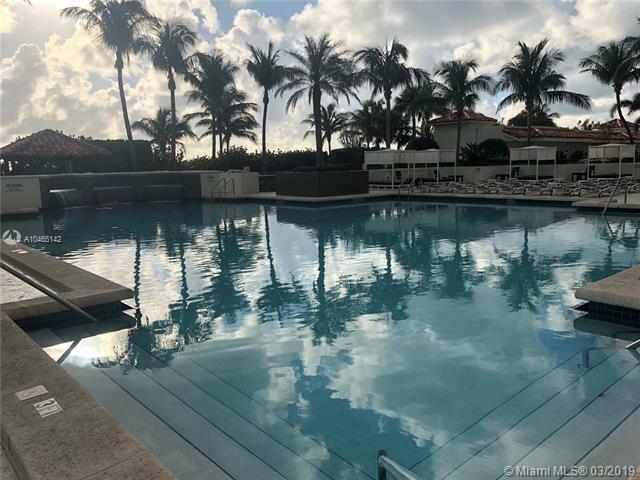 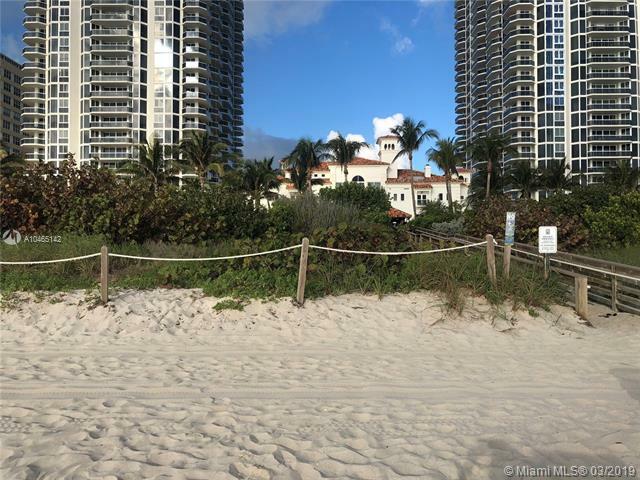 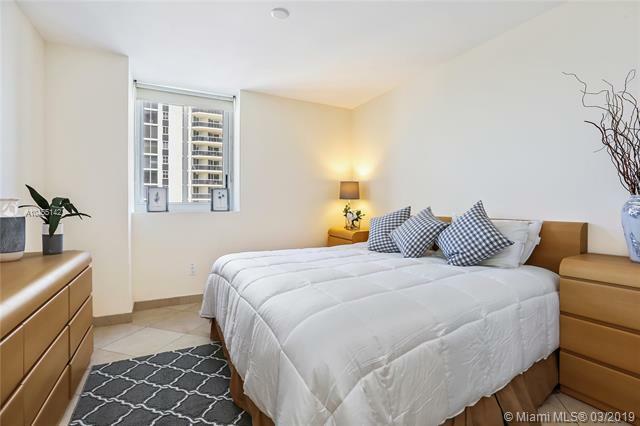 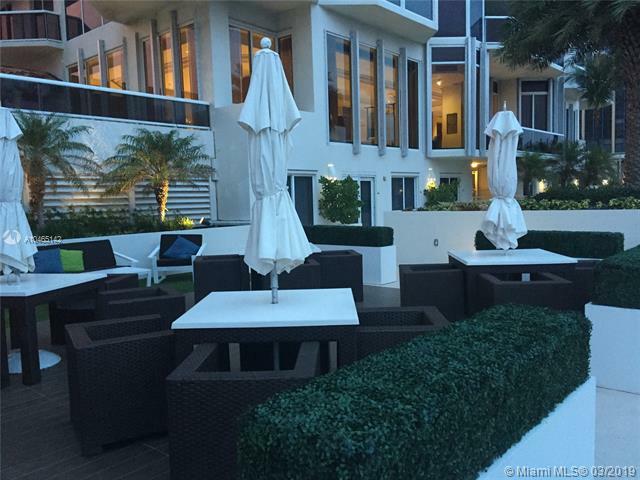 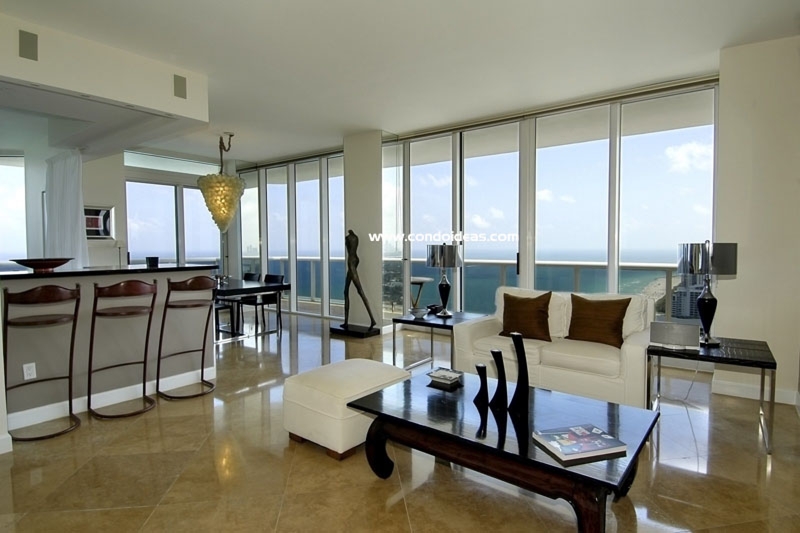 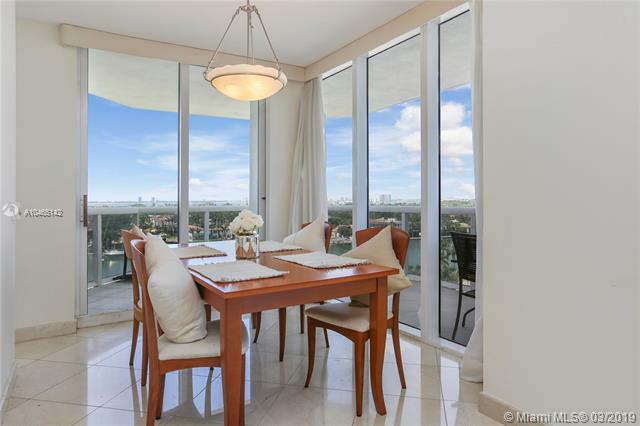 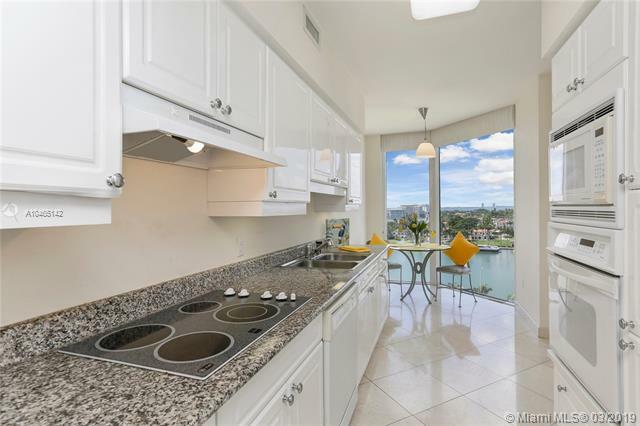 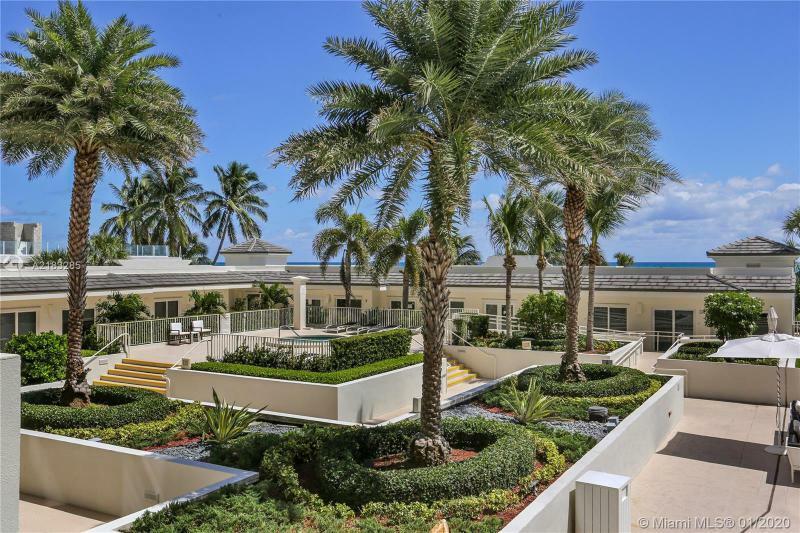 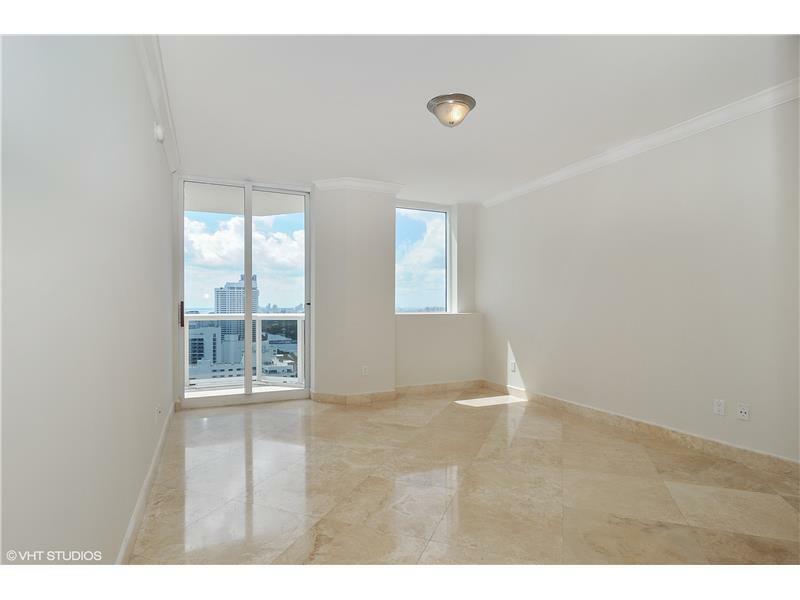 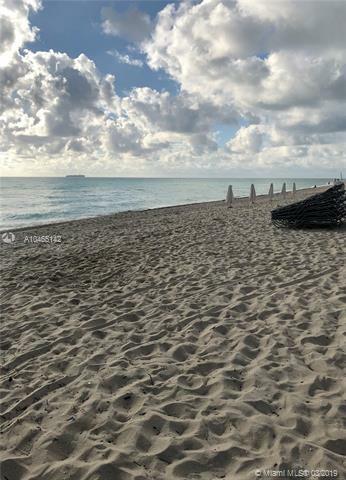 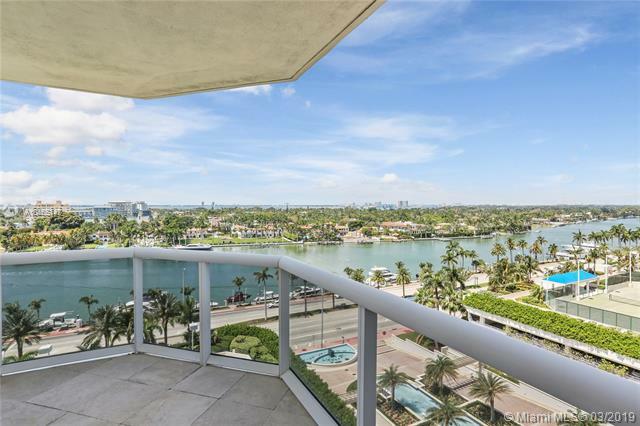 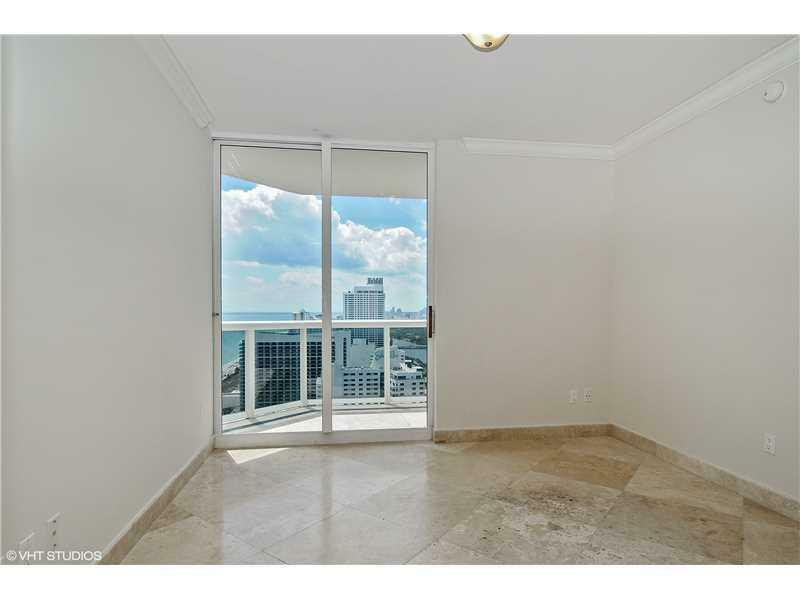 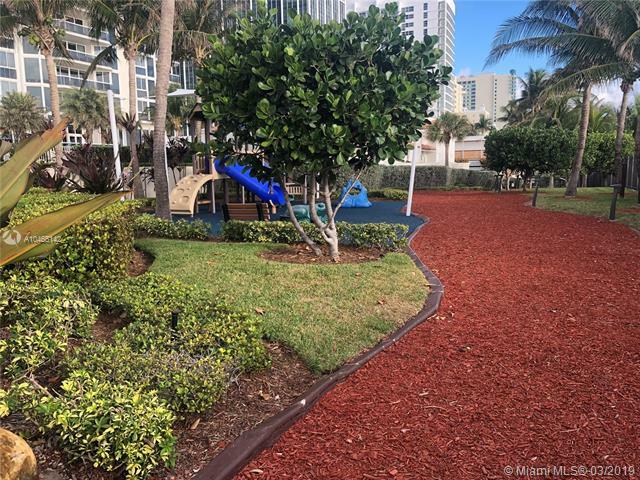 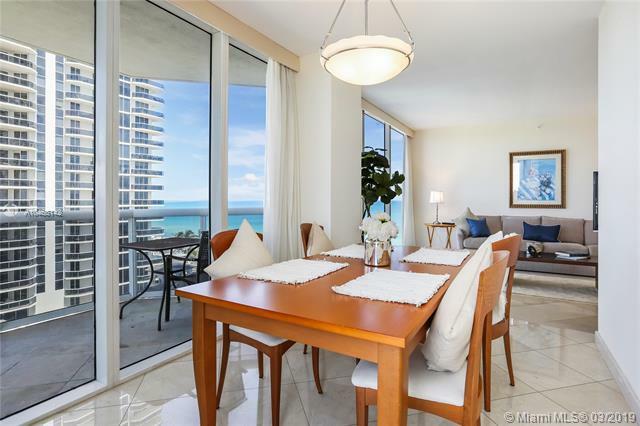 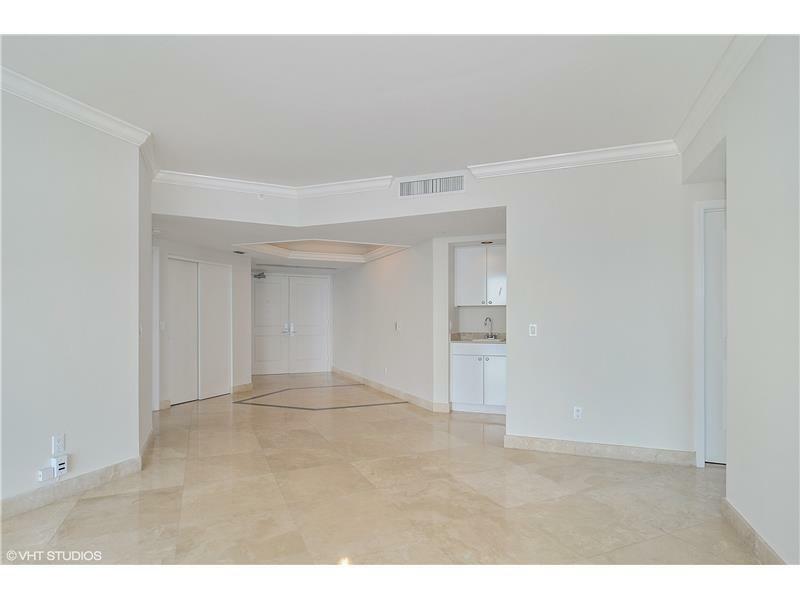 Close by, still in Mid Miami beach, you should also check out the La Gorce condo.